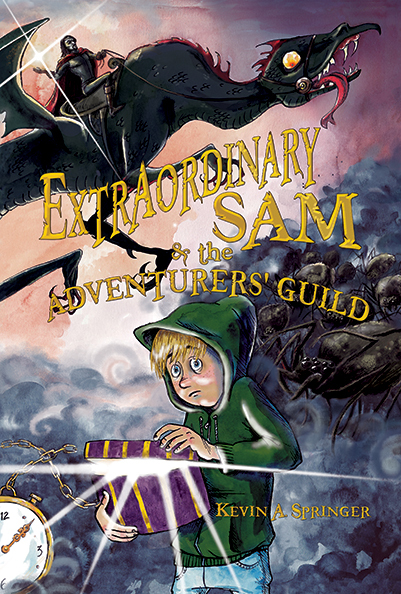 “Extraordinary Sam: And The Adventurers’ Guild by Kevin A Springer is an entertaining story for children which revolves around twelve-year-old Sam Miller. Life changes for Sam Miller after discovering a dull gray box with dented corners and a tattered lid, a birthday gift to him from his grandfather. 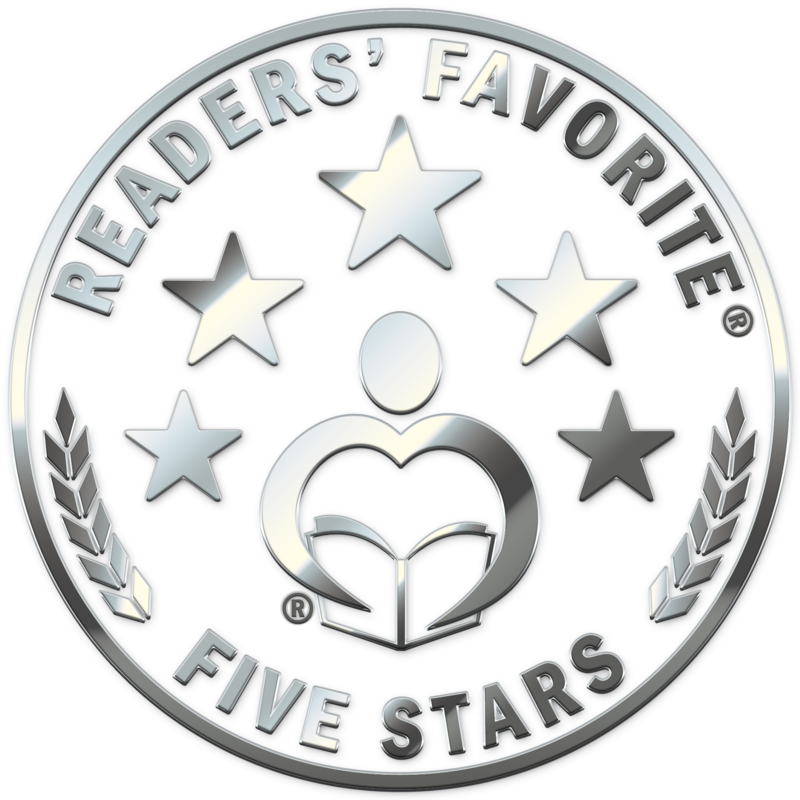 Readers are then taken on an adventurous journey to another realm with Sam where they meet Cormac, the dark leader of the realm, lead pirates, solve riddles, fight warriors and much more. They also come face to face with a dragon. A lot of extraordinary things happen in Sam’s life when he is in the other realm, which forces him to abandon his fear, trust his instincts and handle situations accordingly. To keep up with Kevin, follow him on Twitter, like him on Facebook and add the book to your Goodreads to read list.